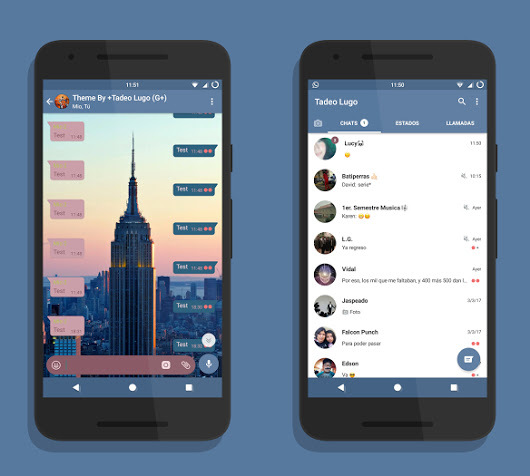 Latest YoWhatsApp Pro. With All and Plus Features. New “Hike Style” Hide Chat added. Status length limit extended up to 5 minutes instead of 45 seconds (Option 1.3.11). Hide chat options: Notifications, Sound, Shake WhatsApp name. Fingerprint/PIN/Pattern change option for Hiding chat. Exclusive: “Mark as Read” message from notification. “Select all” option is available for chats in Home screen. Available: Save chats to a file! (Chat Menu > More > export chat). Specific Media Visibility for Groups (Option to choose to show a group media in gallery or hide it). 4 new entries style and 3 new bubbles. All names in ‘home/status/calls’ now take the same color. Translations improved: Russian, Arabic, Turkish. Fixes for Download text status and contact name font. Call Blocker: Feature with who can call me. 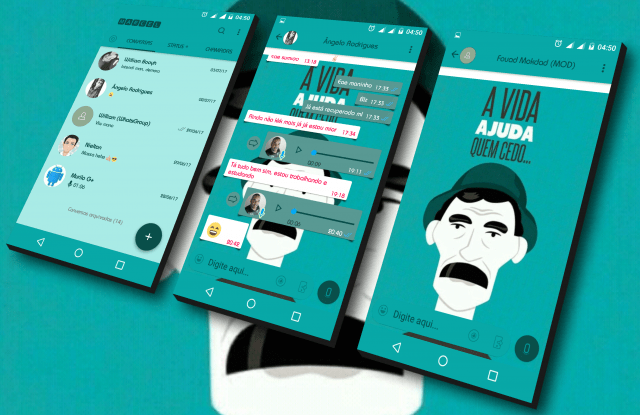 2nd package: com.yowhatsapp2 MOD APK for running 3rd YoWA number. Exclusive: Show Blue ticks only after your reply (YoMods Settings > Privacy).